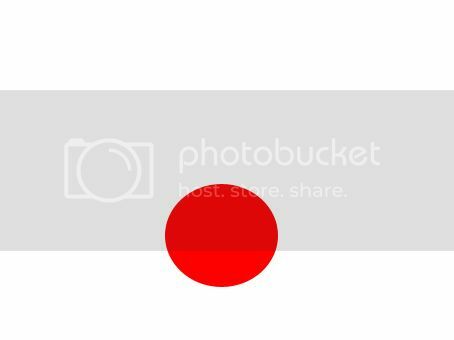 No, this doesn’t mean I’m posting about Japan’s flag, it does look like that but with Japan’s flag the red circle is in the middle. Please be informed I am in no way posting about them! This is about that time of a month in a girl’s life – if you’re a girl or a woman you’d know what I’m talking about and even if you’re a guy, especially if you’re partly a girl or you have a girl friend. Since the 14th or March I’ve been suffering from cramps that I can’t do much and it really hurts 😐 It’s also very much of a hassle because I can’t move all the time! Ah, what stress! Posted in Daily Dose, Girly stuff, Health and tagged cramps, dot, period.